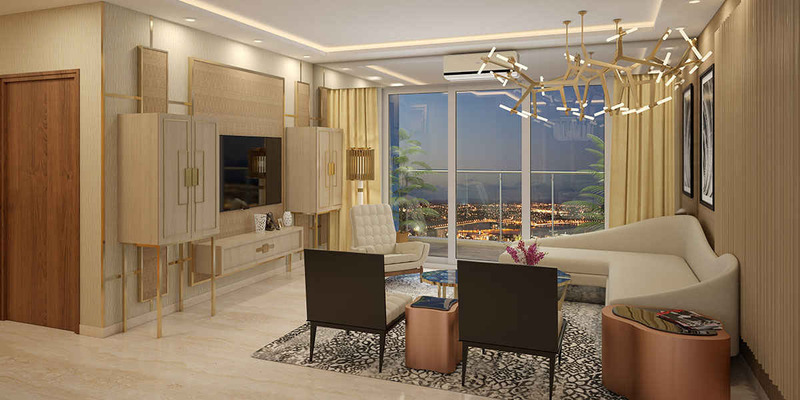 Phoenix One Bangalore West, situated in Rajajinagar, Bangalore, is a majestic residential complex offering hi-tech interior comforts and lavish living facilities. You can choose between stylish 2BHK, 3BHk and 4BHK apartments which feature modern interiors and the latest living facilities. These posh homes provide all that is needed to live an upscale lifestyle. Futuristically designed the interior ambience is similar to that of posh resorts and grand hotels. With so many facilities inside the complex, you are treated to a life of luxury and serenity. 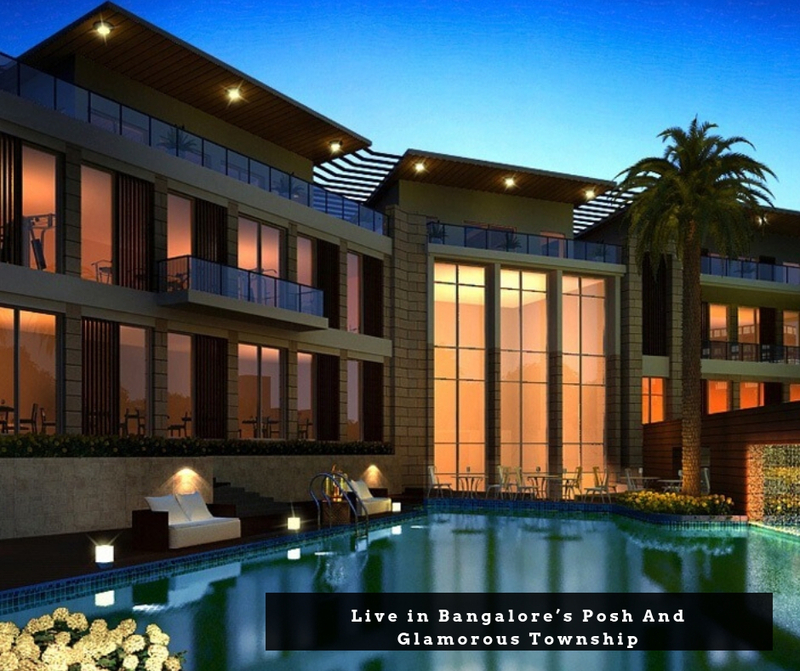 One Bangalore West complex spreads across 17 acres and is inclusive of the finest clubhouse facilities. You can enjoy different types of sporting activities right here itself. Enjoy the benefit of a concierge service inside the complex. Various facilities such as retail store, grocery shops etc are available inside the complex so that you don’t have to commute far for such needs. Features such as bowling alley and designed indoor and outdoor party area are features that you are not going to find in similar properties in the market. There is also home automation systems put in place. The magnificent construction of these magnificent towers contains earthquake resistant technology with seismic zone II compliant RCC framed structure. The internal walls of these homes are beautifully designed with cement plastering, POP and plastic emulsion paint and external painting are done with weatherproof paint using texture finish technology. Polished teakwood frames, hardwood frames, veneer polish shutter, UPVC windows with mosquito mesh and shutters in a track sliding system etc. are features used here in the doors and windows. 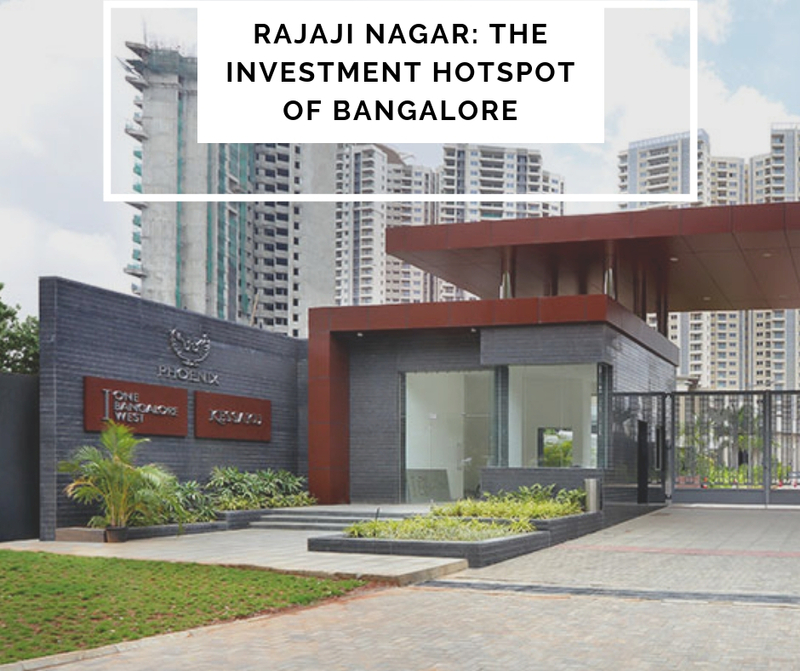 Located in one of the poshest localities in Bangalore, Phoenix One Bangalore West Rajaji Nagar provides seamless connectivity to the residents. Many schools, colleges, shopping destinations, supermarkets, chemists, ATMs, hospitals, restaurants etc. are in its close proximity. 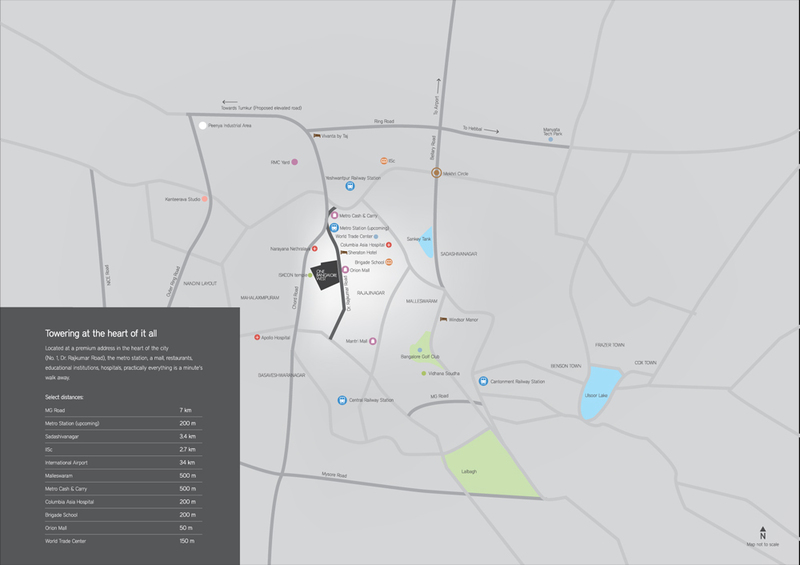 It is well-connected to the major transportation sources in Bangalore. An availability of several amazing indoor and outdoor amenities makes it a once in a lifetime investment for everyone. Major indoor amenities include badminton court, banquet hall, bowling alley, café, children’s playroom, gaming room, gymnasium, indoor heated pool, Jacuzzi, multi-purpose court, pre-function area, reading rooms, squash courts, table tennis, yoga and exercise room and many more. Apart from that, the outdoor amenities can be described as landscaped gardens/parks, tennis courts, senior citizen parks, jogging track, kids’ play area, outdoor pool etc. With exciting Phoenix One Bangalore West Price, the purchase process becomes easier with the available easy payment plans and home loan offers. This apartment complex has won the IGBC Gold Certification ensuring that what you buy is well worth the money spent, invest now and enjoy a wonderful residential life with your family. Located at Rajaji Nagar, Bangalore.